Mumbai (Maharashtra) [India], Apr 8 (ANI): BSE (formerly Bombay Stock Exchange) on Monday announced the signing of a memorandum of understanding (MoU) with HDFC Bank to spread awareness about the benefits of listing on BSE Startups platform. New Delhi [India], Mar 28 (ANI): India has achieved the second spot globally with largest number of financial technology (fintech) startups, according to a report. 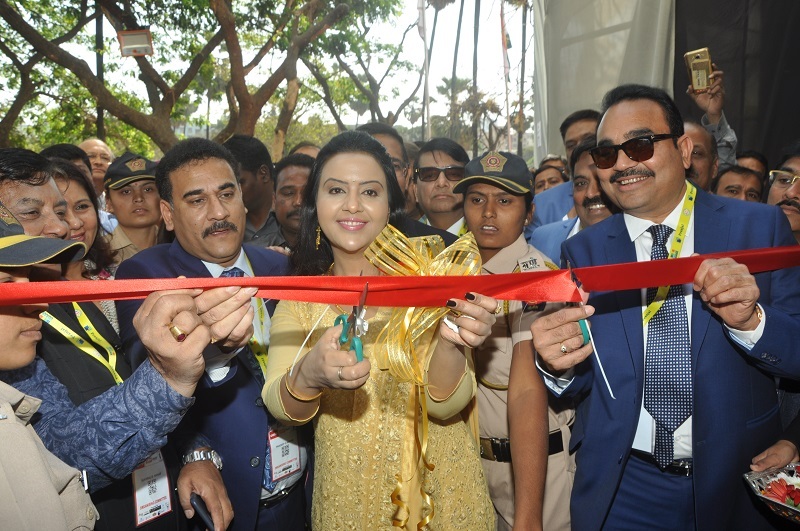 Mumbai (Maharashtra) [India], March 15 (ANI/BusinessWireIndia): JITO's biggest trade fair and conclave. 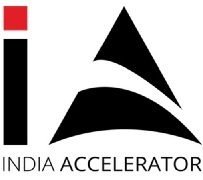 Dedicated StartUp pavillion and committed funding by JIIF-JITO of US$ 1 Million to deserving StartUps. JITO apex donated Rs 3.06 Crore towards the cause of Pulwama martyr (Veer Jawans). 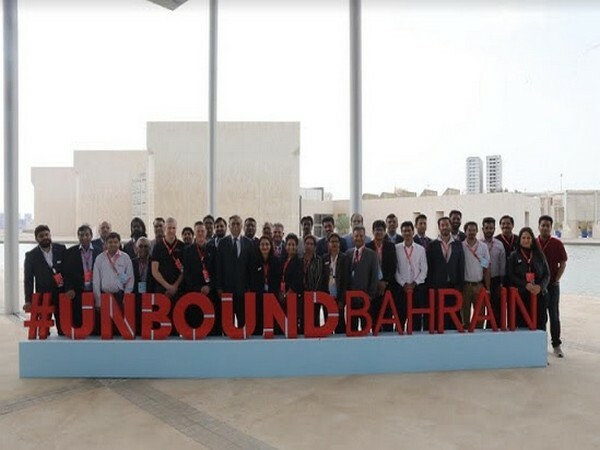 New Delhi [India], March 6 (ANI): StartUp Bahrain Week is a Community-led festival expected to bring together around 2500 people, including entrepreneurs, company founders, and venture capital investors from the Gulf and beyond. 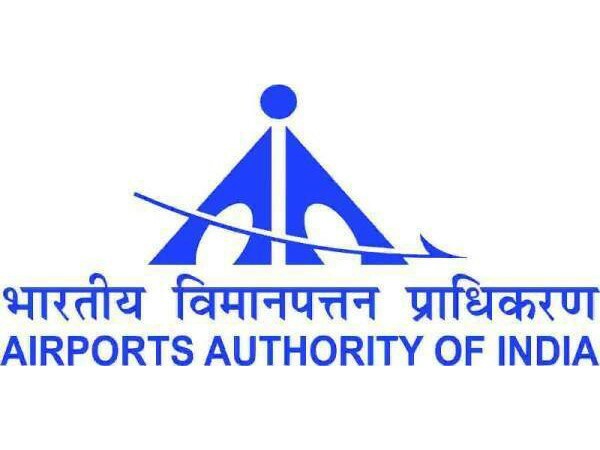 New Delhi [India], Mar 01 (ANI): Airports Authority of India organised the Startup Conclave under the Startup initiative “Innovate for Airports” on 28th February, 2019 at the Airports Authority of India Officer`s Institute. New Delhi [India], Jan 31 (ANI): Mostly funded by the founders, start-ups can be best defined as baby companies. With start-ups come innovations, creations, new products, more job opportunities and the confidence to other young minds with ideas to incorporate their dreams. 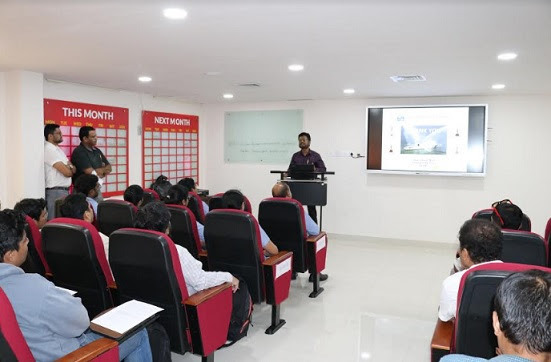 Bhubaneswar (Odisha) [India], Jan 29 (ANI): Odisha Finance, Excise & Agriculture & FE Minister Sashi Bhusan Behera said that over 14.61 lakh jobs have been generated through more than 3.67 lakh Micro, Small, and Medium Enterprises (MSMEs) established in the state.